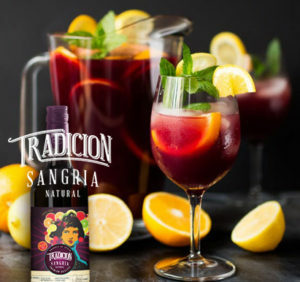 In Real Vinum Import we use grapes from the region of la La Mancha in Spain, creating the best sangria: “Tradicion” and taking it to Florida as a new way of understanding the wine culture. Our sangria is made with traditional recipes, with a perfect equilibrium of dense and deep bouquet. Make our brands your new signature drink! Enjoy our delicious sangria chilled over ice with fresh citrus wedges! It is always satisfying and always delicious! 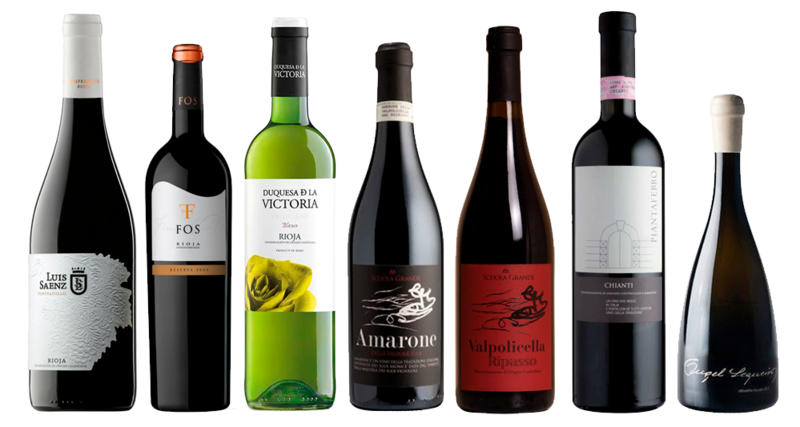 In our selection we can highlight the sangria, sparkling wines and other elaborations, deeply rooted in the popular culture of Spain, Portugal and Italy and countries of South America such as Argentina, Uruguay and Chile. especially in the warm seasons. 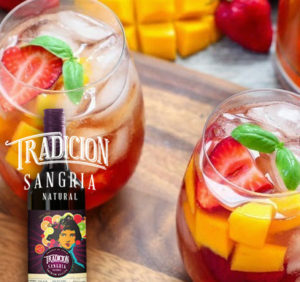 Learn with us, sangria cocktail recipes that you will want to share. Check the updates in our news section and in our social networks we want share contents y and the latest news. Let’s toast with Sangría for the good things to come! Suite 16. Weston, FL. 33327. 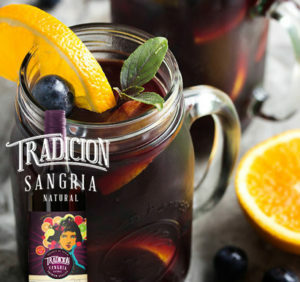 Thank you for your interest, if you want to know where to find Sangria Tradicion, please, fill out this form. We would love to hear from you! Copyright © 2017, REAL VINUM, LLC. Llevar el azúcar, agua, jugo de naranja y limón y canela a ebullición en una olla. Cocinar a fuego lento 10 minutos, luego quitar y dejar enfriar. Ahora agregue el Sangria Tradicion, el Cointreau, y el agua chispeante en un tazón de fuente del sacador. Tome la canela del jarabe y agréguela al punzón; La fruta flotará en la superficie. Refrigere por lo menos 1 hora antes de servir. Ponga todos los ingredientes en un frasco y mézclelos, luego refrigere. Sirva bien frío y con hielo, adornando con frutas de temporada o su gusto. Ponga todos los ingredientes dentro de un agitador con hielo, agite vigorosamente y sirva en jarras o vasos. Put all ingredients inside an ice shaker, shake vigorously and serve in glasses or glasses. Put all the ingredients in a jar and mix, then refrigerate. Serve well cold and with ice, garnishing with seasonal fruits or your taste. Bring sugar, water, orange juice and lemon and cinnamon to a boil in a pot. Simmer 10 minutes, then remove and cool. Now add the Sangria Tradicion, the Cointreau, and the sparkling water in a punch bowl. Take the cinnamon from the syrup and add it to the punch; The fruit will float on the surface. Refrigerate at least 1 hour before serving.